Join Taiwanese American Professionals – San Diego (TAP-SD) for our home-style cooking session! 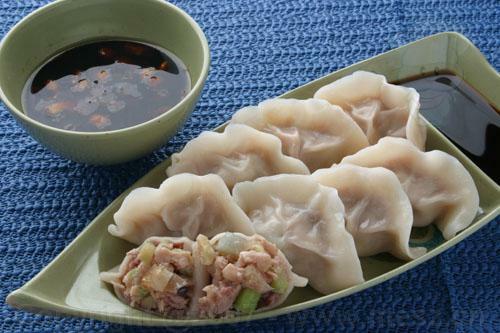 During this session, we will be making traditional dumplings at the Taiwanese American Culture Center. The event will go from 11-1pm. We will spend the first hour making dumplings, and the second hour doing what we do best, EATING. Space is limited to 20 people, so RSVP early! Prepay will be available soon for those who RSVP early; they will be contacted directly when the option is available.